"A wedding dresses line available for everyone"
« I’m hopping that everyone will find her emotion, her personnality, and the shape that fits perfectly. I’ve worked over 10 years with women accompanying them during the creation of their unique custom made wedding dresses, adapting the shapes to their morphologies, their ideas and by caring all their expectations and always with a huge pleasure to participate in the making of their dream dresses. No bustier shape only for stout women! or special XL lines! 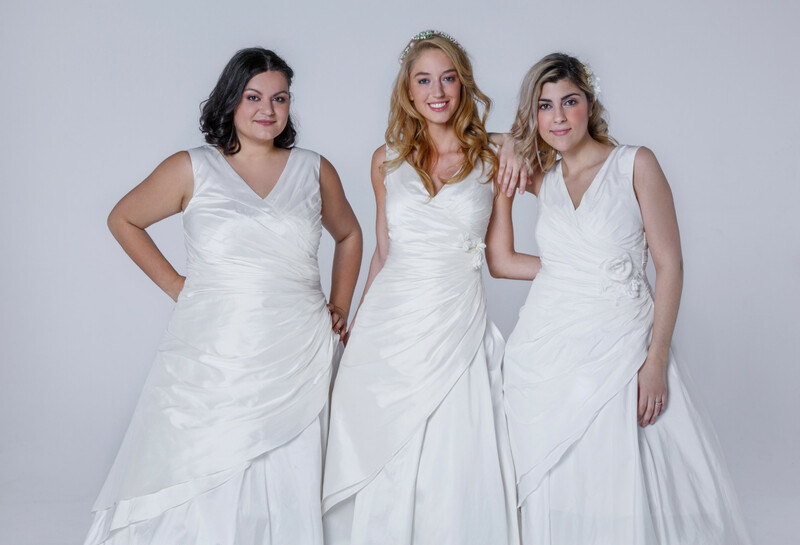 Thanks to our semi custom-made dresses collection, we worked every model to fit perfectly to your size and expectations. You want a model, whatever it is, indulge yourself! 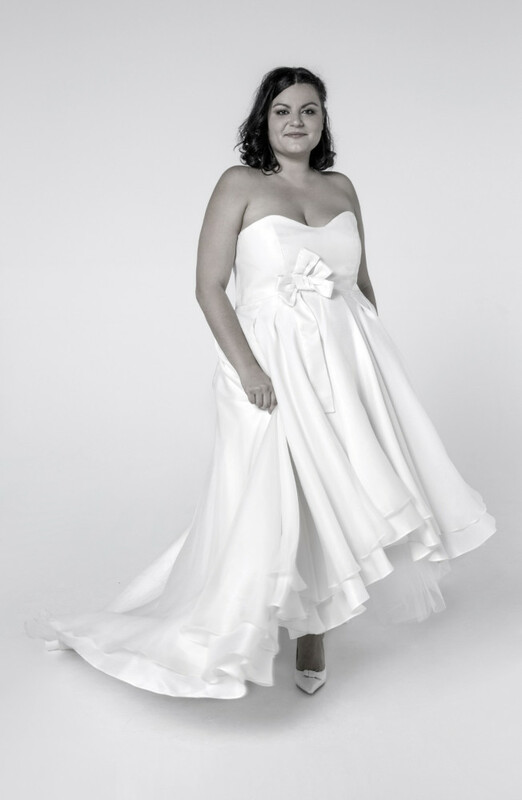 We are there to adjust perfectly your wedding dress. A rock and roll wedding? Boho? re-marriage? Or just an non-conventional wedding?